Today Carol Brown from onlinedegrees.net mailed me an useful article to share it here…. Students spends several hours online to collect study materials. 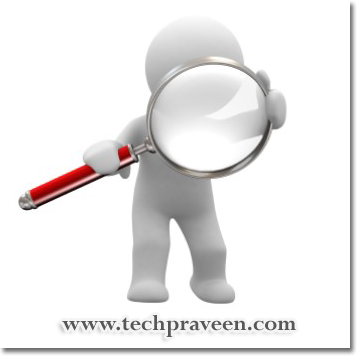 To make effective Google search especially for students they have written a wonderful article. Here are 56 Google search tricks for all types of students, whether you’re in high school, pursuing an online degree, or are just trying to brush up on your own research skills. When you’re searching for specific material, use Advanced Search to plug in qualifiers that will narrow down your search.